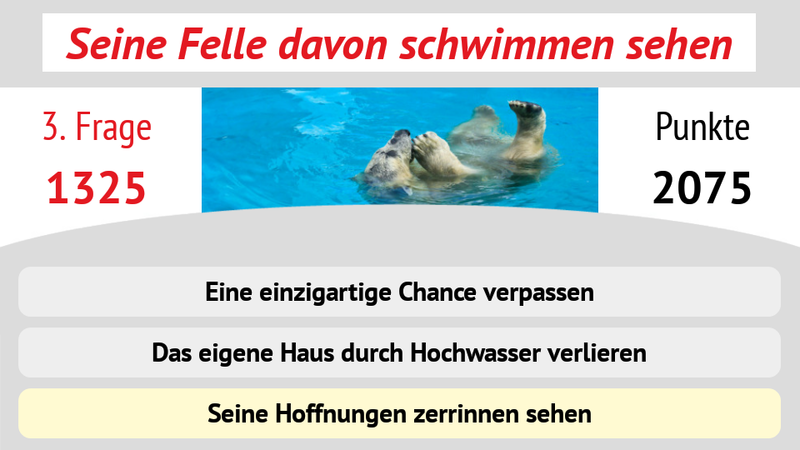 We have designed a special learning app together with Alumniportal Deutschland that takes a fun look at the German language. 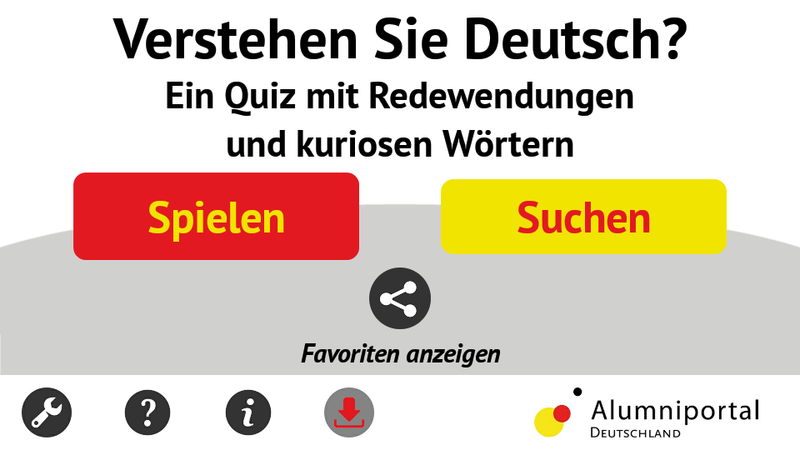 Content from the Alumniportal Deutschland’s internet website has been turned into an entertaining and intriguing quiz. Idiomatic expressions or interesting and unusual words are often used without a second thought being given to their original meaning and origin. 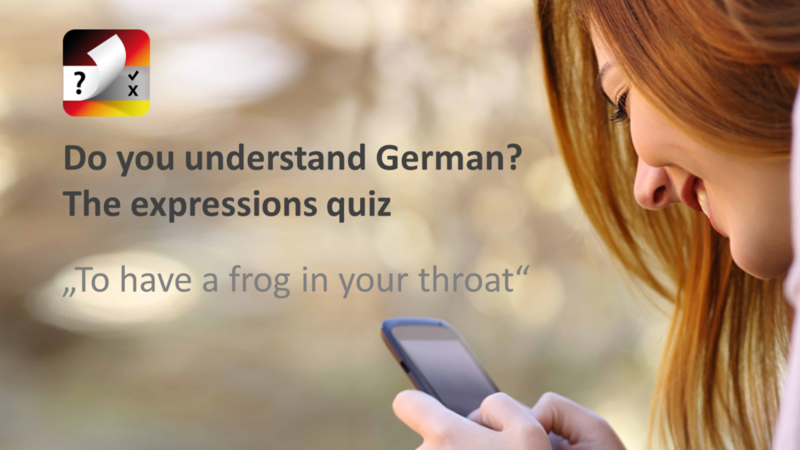 This app offers the chance to learn over 1,000 German expressions and particularly appealing or odd words and to understand their original meaning. The idiomatic expressions and words are examined using real-life examples. Behind the Alumnportal Deutschland is the cooperation project of the Alexander von Humboldt Foundation, the Deutscher Akademischer Austauschdienst (DAAD), the Goethe Institute as well as the German Corporation for International Cooperation GmbH (GIZ) as lead partner. The project was funded by the German Ministry for Economic Cooperation and Development (BMZ) as well as being supported by the German Foreign Office. Alumniportal Deutschland is a social network that promotes connections and knowledge exchange between Deutschland-Alumni, companies, secondary schools and organisations. 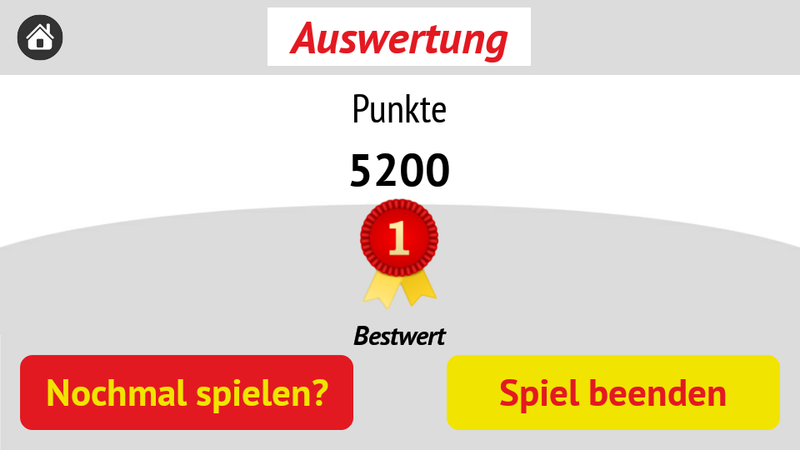 Test your German skills and become a real expert!